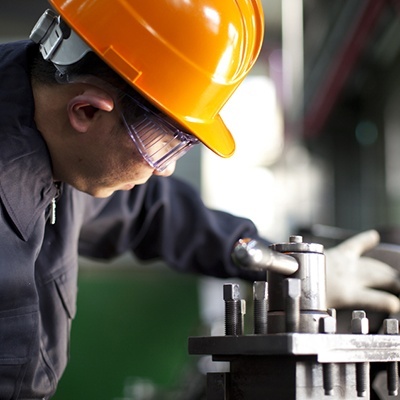 How can you increase on time delivery in your China manufacturing operation? The most frequent cause of factory delays is when sub-suppliers don’t ship their components on time. Have they been paid late in the past? Are there several possible sources for each component? It is also crucial to follow their production very closely. Delays should never be discovered at the last minute! Learn how CMC rescued a badly delayed product launch in this case study. When internal capacity is too low to respond to demand, is it possible to subcontract to reliable factories? Is it possible to buy processed (rather than unprocessed) components, to reduce the amount of work? Most factories are organized around process families, rather than product families. It means a batch typically spends 95% of the time waiting, in the form of work-in-process. More flow and less queue. Stopping a batch of finished products because its quality is substandard is the last thing you want to do if you are in a hurry. The staff must have the discipline to apply a sound quality system. At the same time, mistake-proofing each process can prevent or catch human errors before they become mistakes. And procedures to look for the root cause immediately when new issues arise will reduce the occurrence of defects over time. Machines are often very unstable, and can break down as often as once a day. It disrupts plannings and causes stoppages, and in the end it delays production. 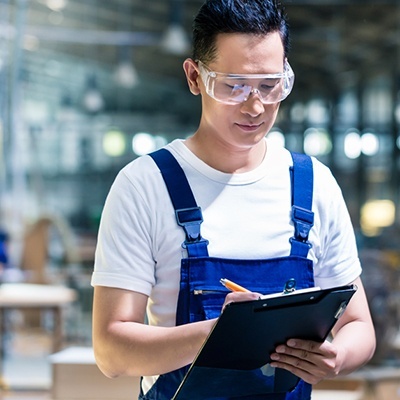 Time-tested preventive/predictive maintenance can help increase the OEE (Overall Equipment Effectiveness) ratio dramatically. Why are Chinese suppliers too optimistic when they announce shipment dates? Because they have no realistic production planning system to work with. A simple Excel spreadsheet can often do the job. And, as the organization becomes more mature, a kanban system can gradually be put in place. Our Suzhou factory was unable to ramp up production to fulfill our sales. This caused a lot of missed deadlines on critical shipments, not to mention lost sales. CMC consultants used LEAN tools and immediately identified bottlenecks. They quickly elevated the factory's production capacity, and then worked on stabilizing processes and increasing efficiencies. They have done a great job, and we are now working with them on our 2nd and 3rd most critical factories in China. Our management team was not displaying the energy my partners and I expected of them. By working with them on a few meaningful metrics for each department, and teaching us how to hold "daily accountability meetings" CMC created noticeable change in our factory. Now our managers spend hours each day on improvement projects, rather than their daily routine operations. Our planning process started showing its limits when volume increased suddenly last year. We were not sure what to do. Did we need a more powerful ERP? Did we need a totally different approach? We were lucky to find CMC, who sent us a planning & purchasing specialist and immediately made very relevant recommendations. After one month the planning process and the communication among departments was already a lot smoother. First, CMC was able to convince the owner of our main supplier in China to engage in an improvement program. Then, CMC consultants worked swiftly to implement improvements on a test production line. This created even further buy-in from the factory's ownership, who could see that CMC's approach yielded better quality and lower costs, and and allowed CMC to duplicate it throughout the factory. The resulting stronger and more reliable supplier has been invaluable for our business. After repeated quality issues we suggested one of our smaller manufacturers work with CMC in China. After the addition of just a few key jigs, and some additional training, they were able to turn the entire factory situation around. We were surprised at how quickly the results were visible.